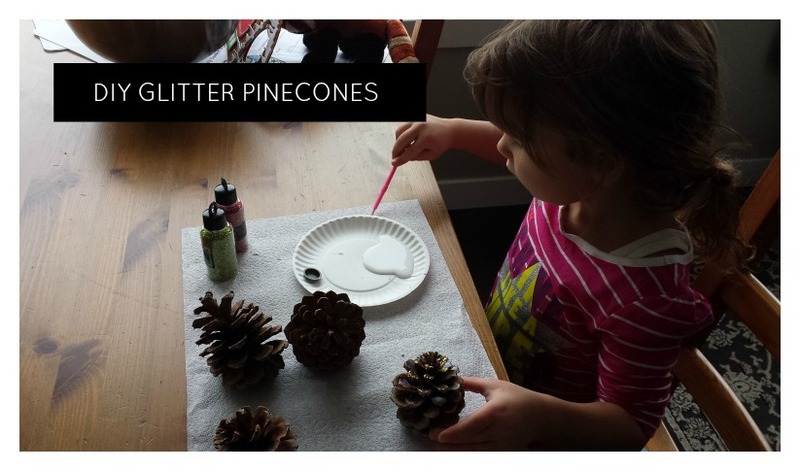 Looking back at your childhood do you remember the toys you played with or is it the memories of outings and adventures that you remember the most? 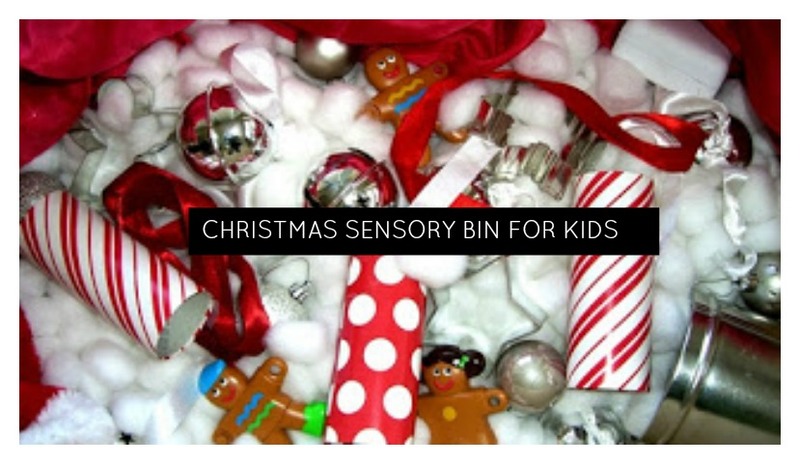 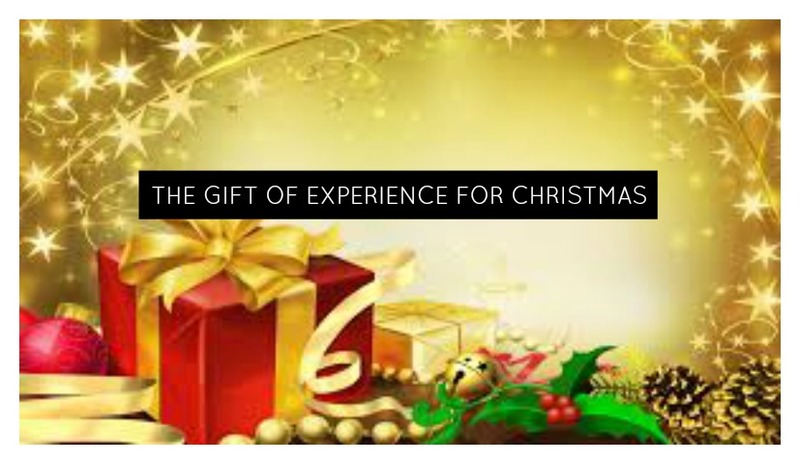 Why not try to swap out the toys gift this year for some more experience related gifts? 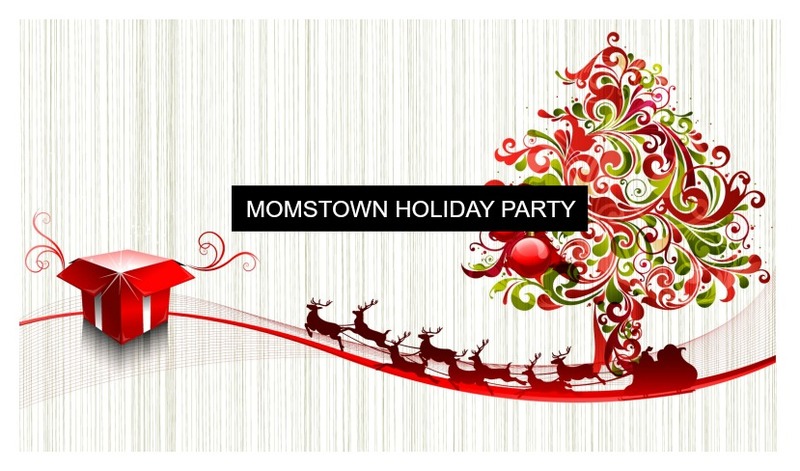 Celebrate the Holidays with momstown! 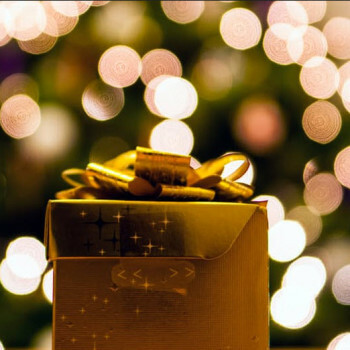 It’s that time of year to gather around your friends and family and be thankful and spread some holiday cheer! 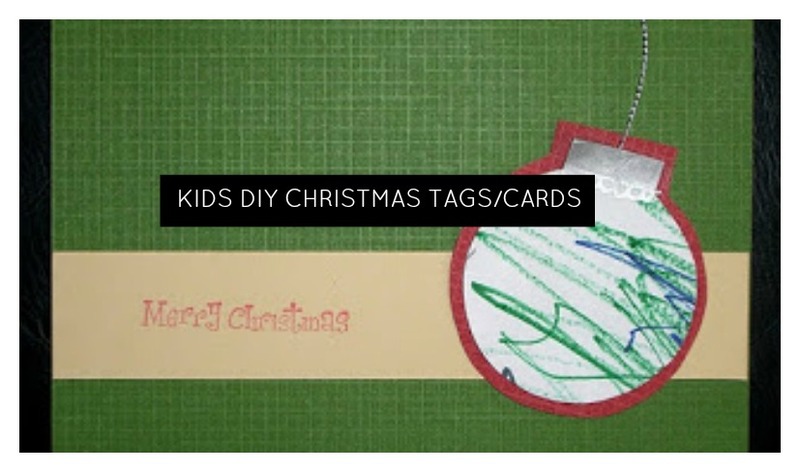 It’s that time of year to head out to find Santa for those yearly kids pictures with Santa. 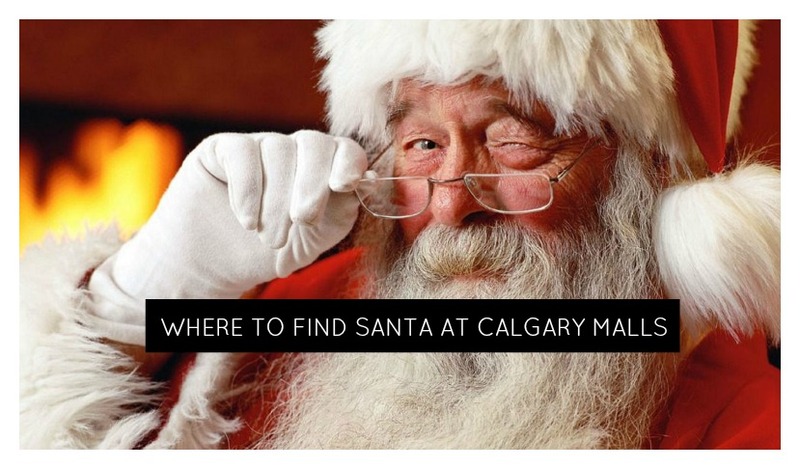 Heading to a mall, check out our list of hours and locations. 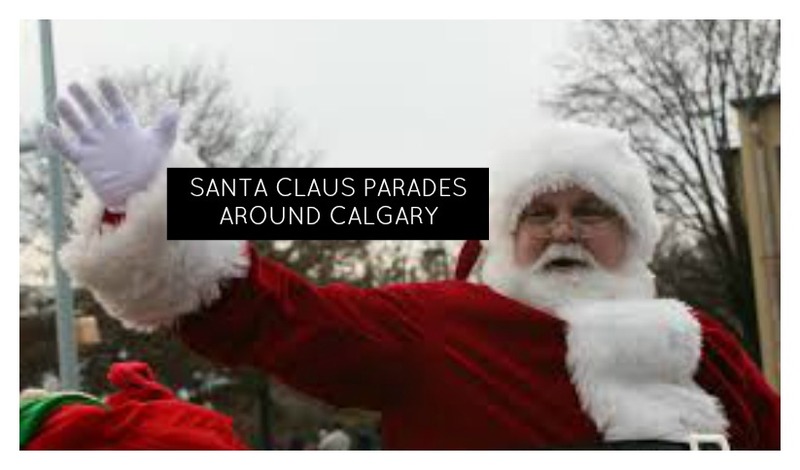 There may not be a Santa Claus Parade in Calgary but surrounding towns have them! 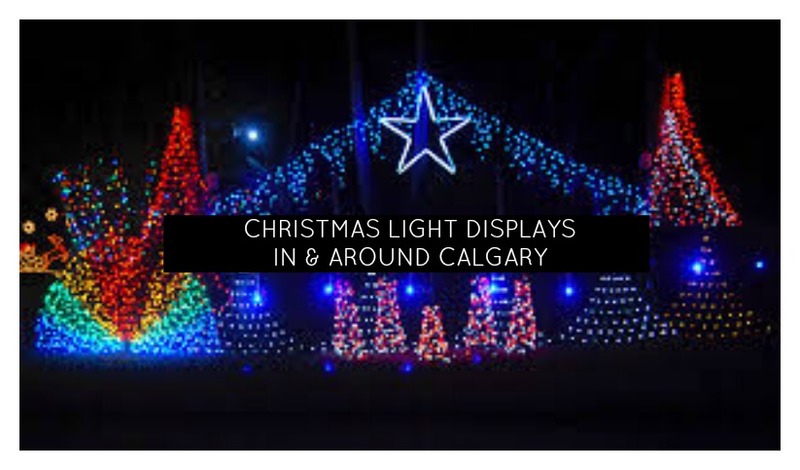 Bundle up the family and take a drive to see some of the great Christmas light displays in and around Calgary.